At Christ Community, one of our core values is Missional Multiplication. When we use that term, part of what we mean is that we want to raise up, train, and send out leaders to multiply our impact. To that end, we regularly invite young people who are passionate about the mission of God to join our team for a season. During their time with us, they receive intentional investment from our pastors and staff, are given significant ministry areas to lead, and are evaluated throughout the entire process. At the end of their time, they are better prepared for the ministry that God is calling them to. This summer we're adding four such people to our team. Allow us to introduce them to you. Ministry Residents commit to approximately one year of full-time service at Christ Community. Ben will join our team on June 18th to begin a 13-month residency at Christ Community. 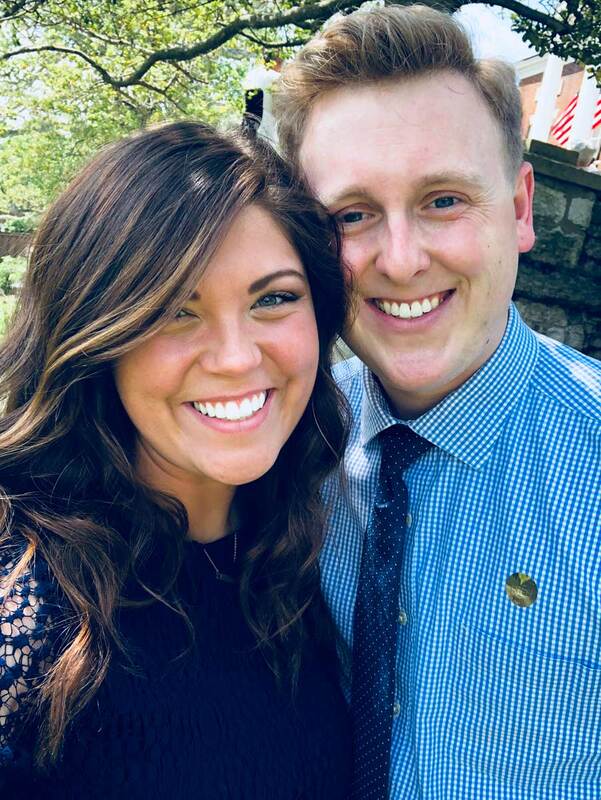 This will cap off a busy month for him as he and his fiancee, Ashley, are to be married on June 2nd. Ben and Ashley are natives of Vandalia, OH. Ben recently graduated from Boyce College in Louisville, KY with his B.S. in Youth and Family Ministries. He hopes to attend seminary in the near future. Ben loves hanging out with students and is a huge Southern Cal Trojans fan! 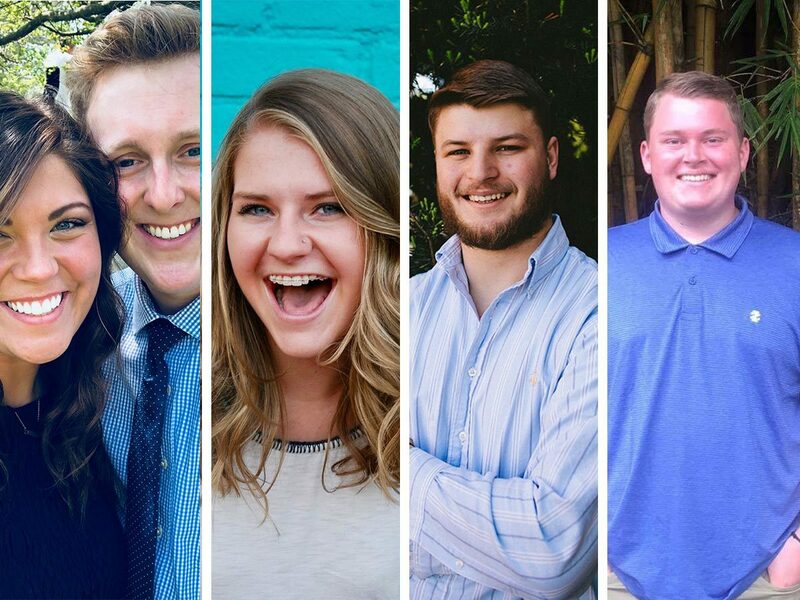 Summer Interns spend 10 weeks serving full-time at Christ Community. Chad graduated this month from the University of Louisville with a degree in Philosophy. In the fall, he will begin studying at the Southern Baptist Theological Seminary. Chad is a member of Sojourn Community Church and is a key leader in their college ministry. He enjoys reading in his free time. 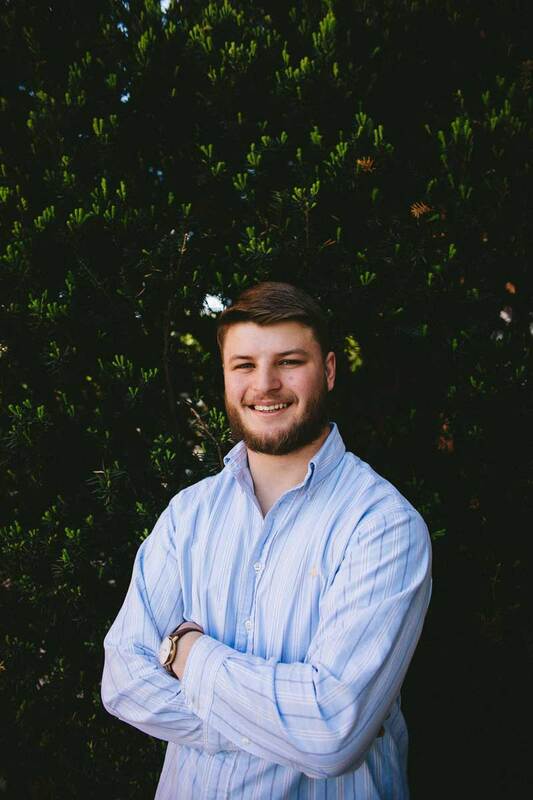 Tyler is a Huntersville native and longtime member of Christ Community. 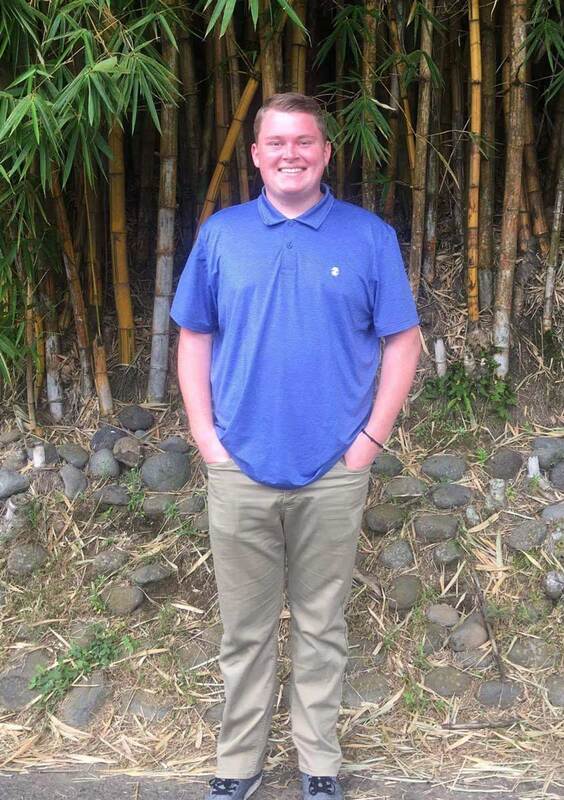 A graduate of Hough High School, Tyler spent the last year living on mission in Costa Rica with Score International. After his internship, Tyler will begin coursework at Central Piedmont Community College. Meghan and her family have been a part of Christ Community for many years. She is a graduate of Community School of Davidson. She has spent the last year serving with Score International in Costa Rica. 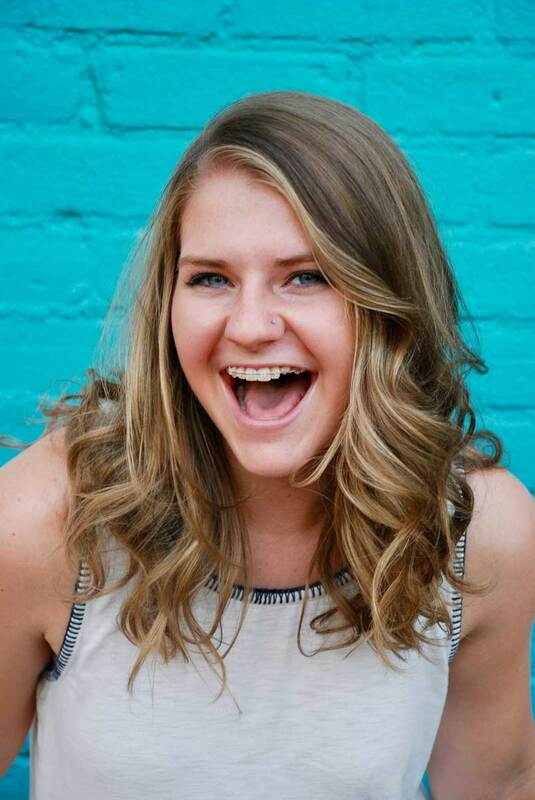 After her internship, Meghan has been invited back by Score to continue to lead their mission there.